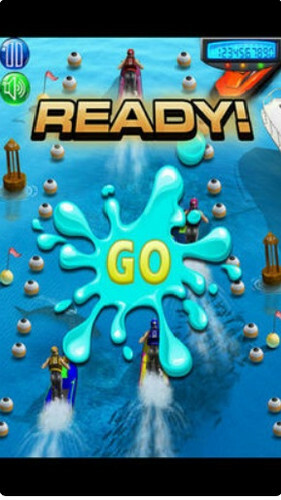 This game will warp you into the WORLD of summer, sun, fun, water sports… if You love getting wet and wild you will love this!! 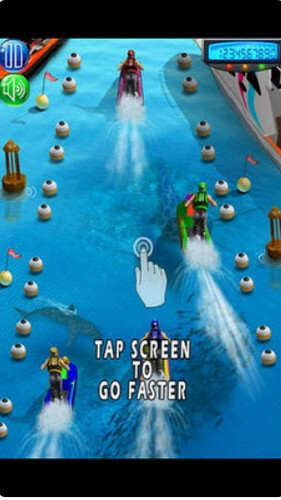 If you love racing games, Top Gear Jet Boat Ski, A Boat Racing Game is the only fast real racing game you need to play! Race your dream boat in the ultimate test. This Racing Game combines stunning, high-defining graphics with addictive game-play to create a new type of racing experience. -Amazing graphics -High paced music -Sounds that make you feel like you’re in a Water sport rally . -Cheering and jet ski sounds complete the mood - Don’t hit the other competitors in the race or its game over. 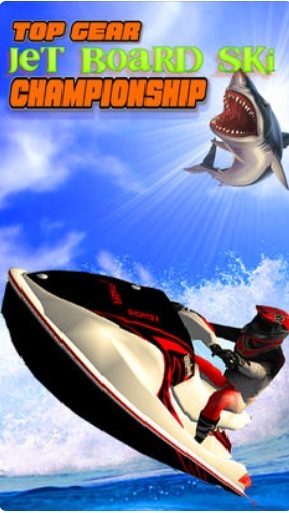 - Unlock special Jet Skis and modes - SKILLED OR EASY - Are you A JUNIOR OR PROJET SKI RACER? Let’s find out inside..
It’s a amazing graphics 3D stylish action packed game. Let’s see whose the WATER CHAMP! Great for all ages.. See you inside!